The Costa Daurada is emerging as one of Spain’s most exciting new golf destinations. Located just south of Barcelona, there are currently seven courses dotted along the beautiful coastline. 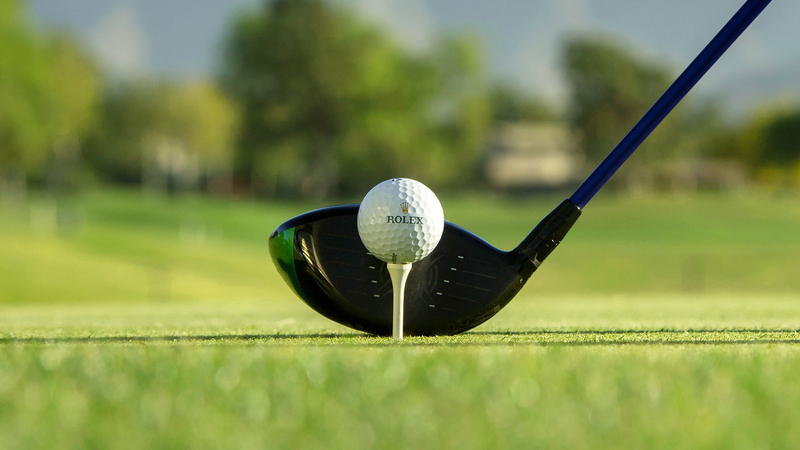 Whether you are looking to combine some golf with your upcoming city break, or simply want to unwind in the region’s tranquil countryside, we’re here to help. Here are the golf course’s you need to know about. Lumine Mediterránea Beach & Golf Community is a golfers’ paradise. Home of European Tour Qualifying School Final Stage this sun-soaked resort is one of Europe’s most popular golf destinations. 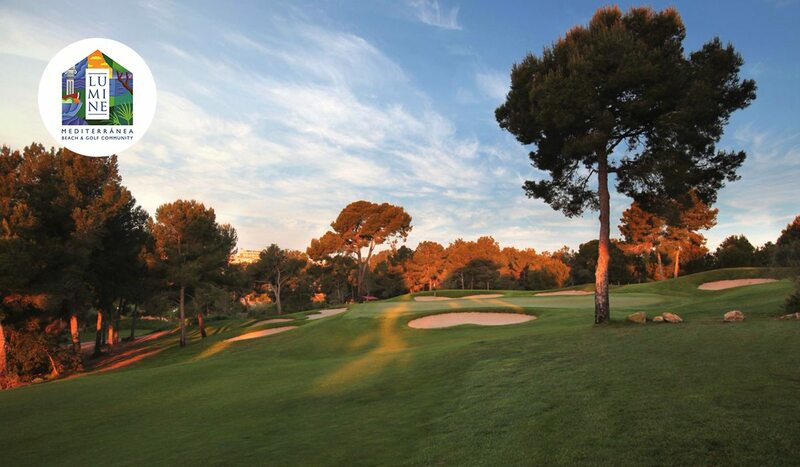 Located close to the historic town of Tarragona, there are no fewer than 45 holes and two club-houses at the resort. Each of these courses gives the player a different experience. The Lakes Course carves its way through the wetlands; the 9 holes in the Ruins Course run between archaeological ruins; while the 18-hole Hills Course offers sensational views of the quarries, pine groves and the sea. Sustainability runs at the heart of the resort, and Lumine Golf Club was recently awarded the Audubon International Gold Signature Sanctuary Certificate in recognition of its environmentally friendly practices. 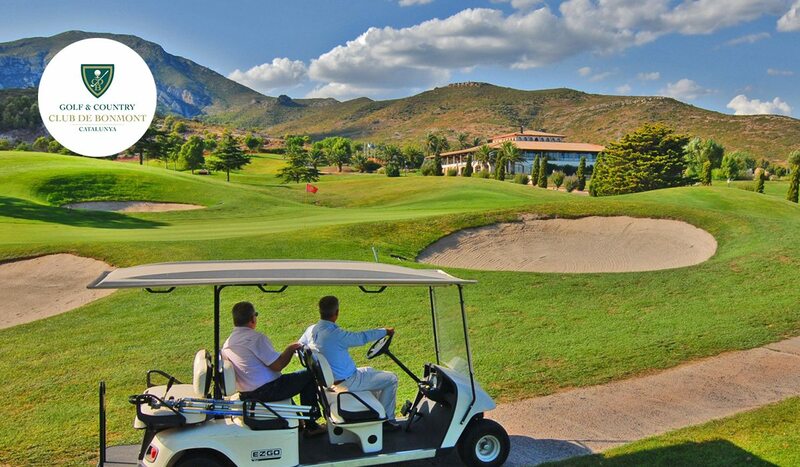 The first public golf course in Catalonia, Golf Sant Joan, is located just fifteen minutes from the centre of Barcelona. Despite its proximity to the city, golfers will find a picturesque and quiet course. Designed by no other than Seve Ballesteros, the undulating test is suited to novices and beginners alike. A family friendly club, there is also a range of facilities on site. These including an extensive floodlit driving range and a welcoming clubhouse. Panoramica was the pride of the Costa Daurada when it opened for play in 2008. Bernhard Langer was given a lavish budget to create an unforgettable design and the result is a beautiful course that continues to maintain its reputation for its immaculate year-round condition. 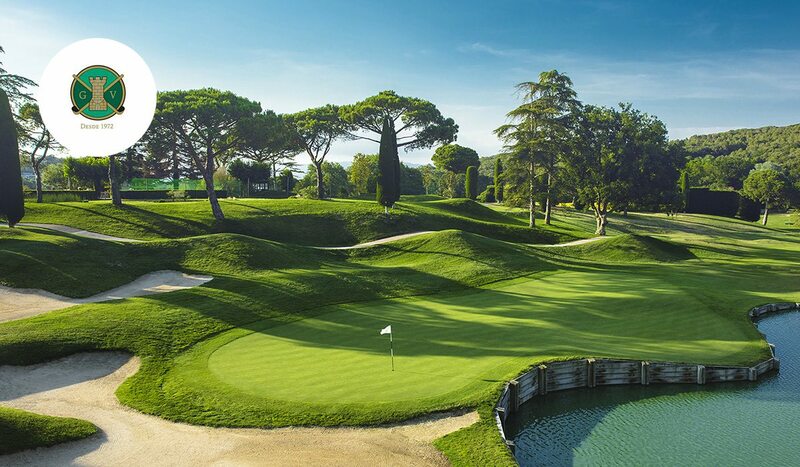 The American style course meanders its way through olive and orange groves, with water hazards also featuring on many of the holes. It is the fast greens however that often provide the principal hazard. Panoramica´s best hole is the par-3 5th hole, where golfers must hold their nerve to play to an island green. The tradition and authentic club atmosphere is still the soul of Club de Golf Vallromanes. The Catalonian gem is located just 20 minutes from the centre of Barcelona. FW Hawtree, one of the most preeminent golf course architects of the modern era, would be the mastermind behind the design. An enticing layout, golfers will find a club laced with history. The clubhouse is in the Torre Tavernera, an imposing manor mansion built on the old Castell Vell dels Montornes in 1718. 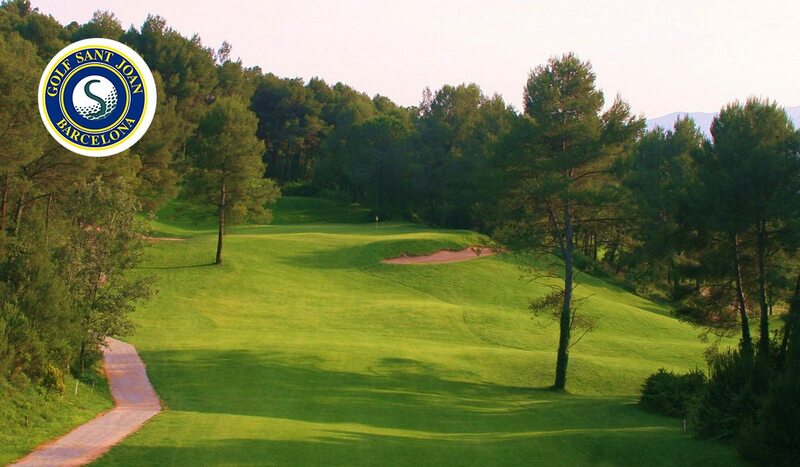 Club de Golf Vallromanes is a must stop for players who look for and appreciate the game in all its splendour. Robert Trent Jones Jr. is synonymous with ingeniously designed golf courses. That is certainly the case at Golf and Country Club de Bonmont. 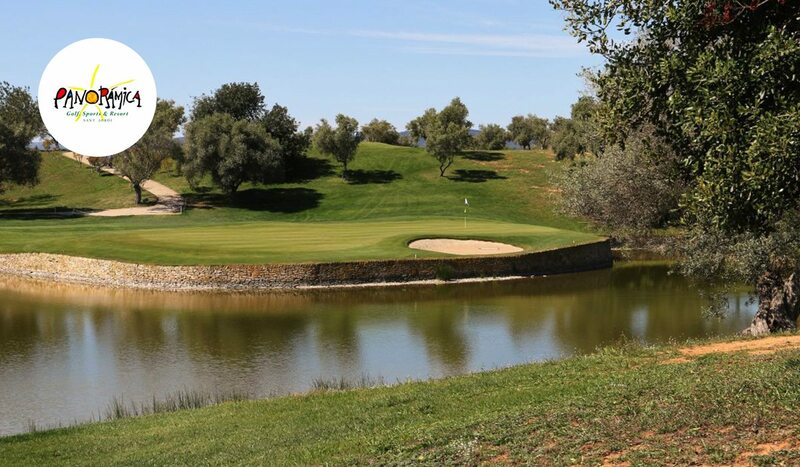 Located at the foot of the towering Serra di Llaberia mountains, the course is perhaps the most scenic of all the courses on the Costa Daurada. With gullies carving their way in front of many of the greens, a strong approach game is essential. 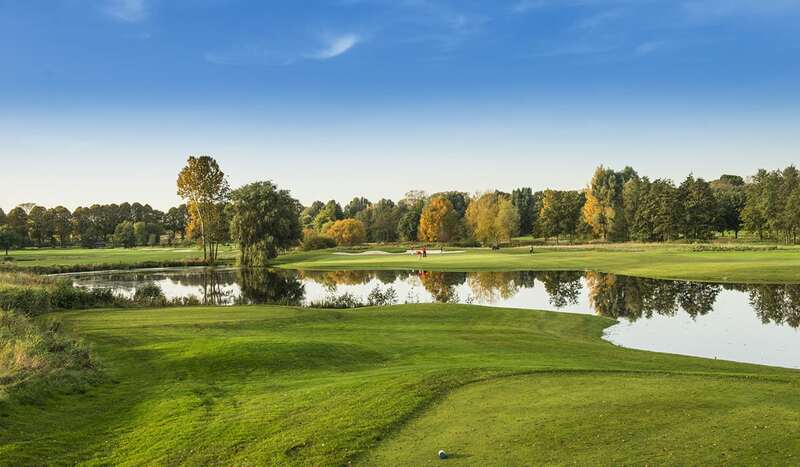 Add in six rock-cut lakes, woods, more than 90 bunkers, and spacious, perfectly manicured greens, and here you will find a course that tests every element of your game. The course’s elevated mountain setting ensures a cooler environment to play, making Bonmont a great selection during the searing summer months.